I promise not to make another mention of Easter in Mallorca after today, at least not for another eleven months. But this year’s final Easter blog entry is about L’encontrada, the encounter between Jesus and Maria, which is just too endearing an event not to let you know about. 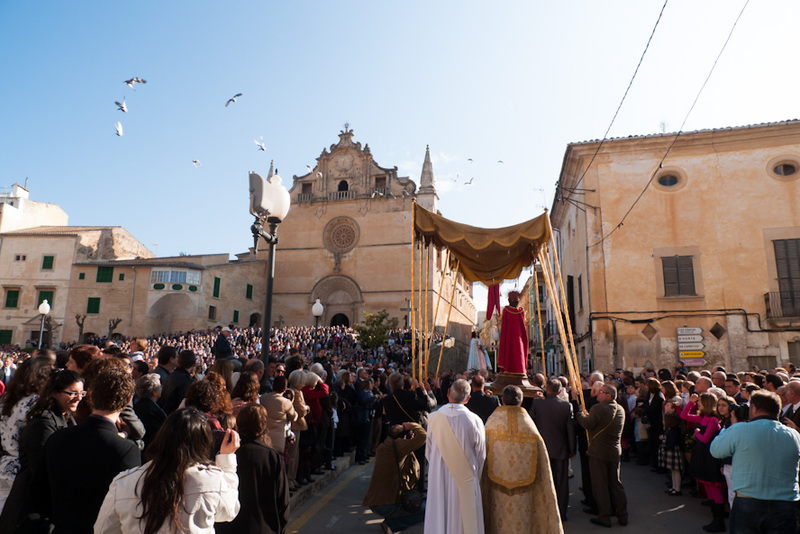 Every year, early on Easter Sunday, a significant encounter is reenacted all over Mallorca: L’encontrada, where Jesus meets Maria after his resurrection. 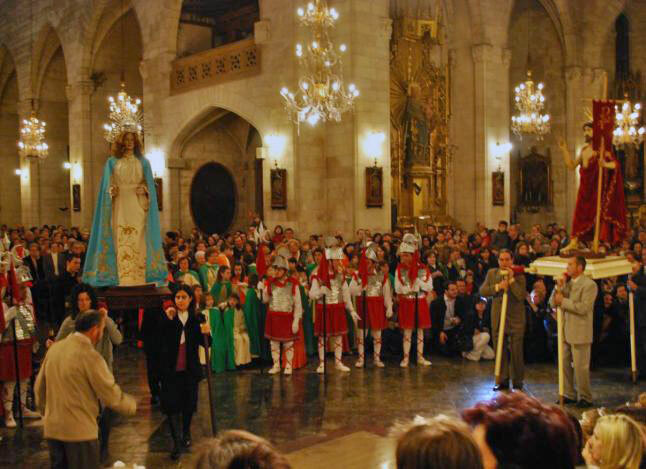 In a procession, this time without penitence and without the obligatory Easter hoods and capes and candles, the statue of Jesus is brought from one church to another where a statue of Maria awaits him. 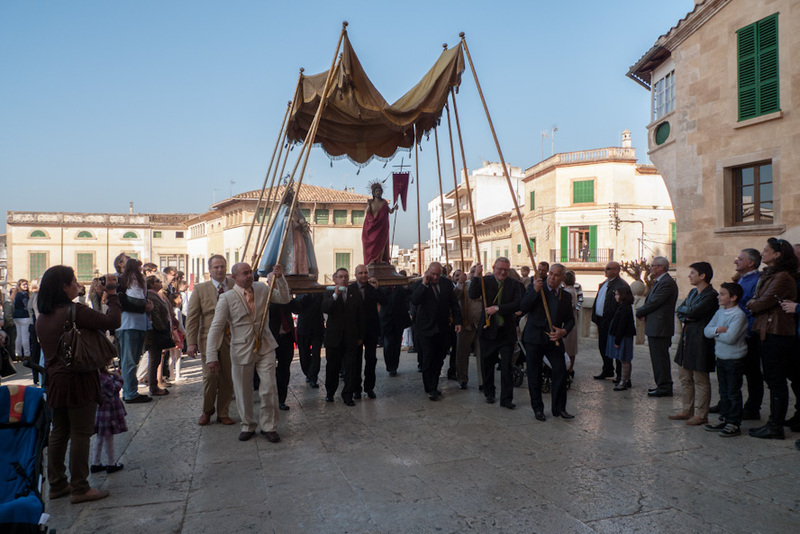 This morning, like every year, the encounter happened again in Felanitx, Santanyí, Manacor, Sineu, Palma and probably elsewhere on the island as well, and was in each case followed by a solemn church service. You may not have witnessed the encounter this time or ever but, if you have a chance to next year, you should. I find that this is one of the many opportunities when Mallorca is at its best, always on a festive and joyous level when Mallorcans are amongst themselves and away from the tourist trade and the commercial riffraff. The photos (top two) were taken in Felanitx, Mallorca, Baleares, Spain. The date: April 8th, 2012. 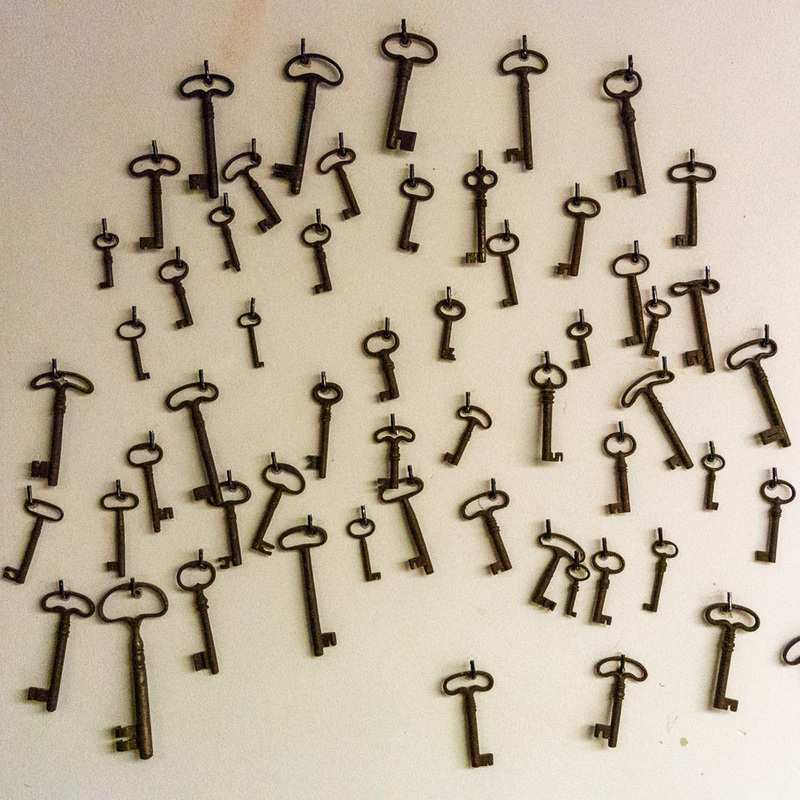 The time was 09:43:05 and 09:45:47, respectively. The photos (bottom two) were borrowed from the Internet, courtesy of diariodemallorca.es.